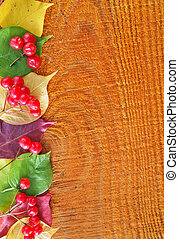 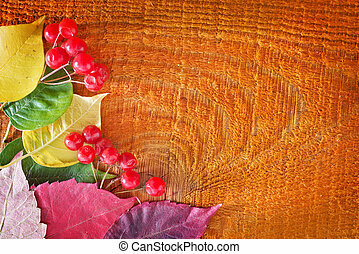 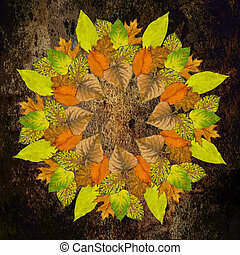 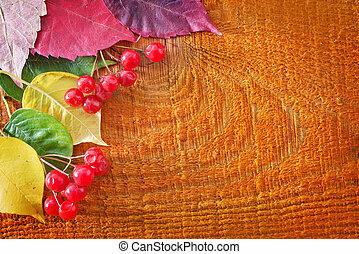 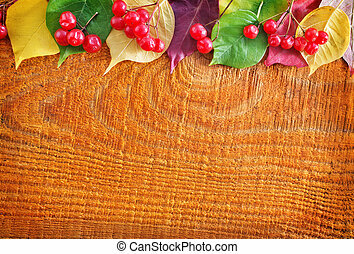 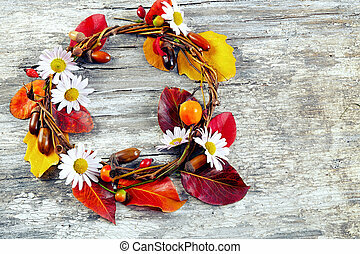 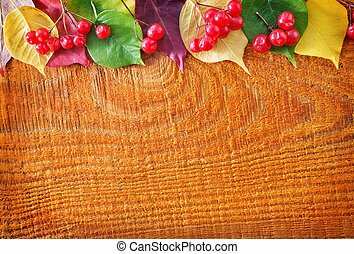 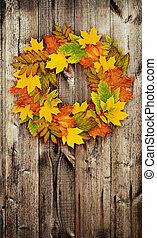 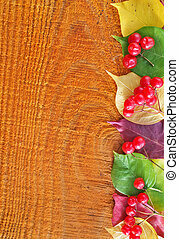 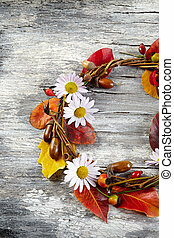 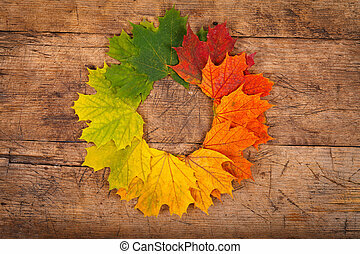 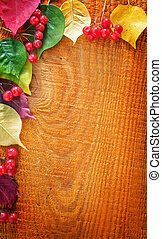 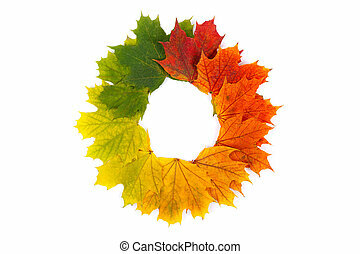 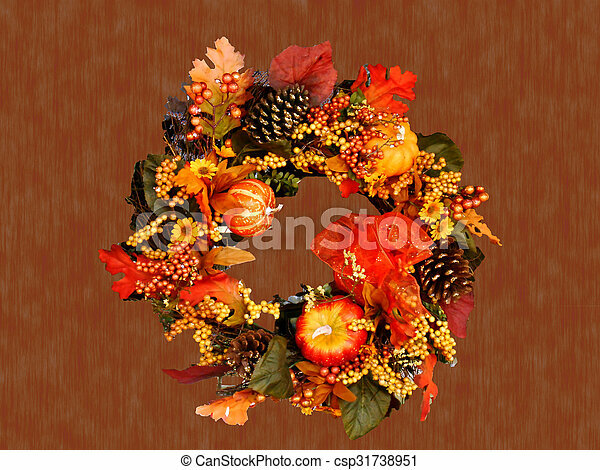 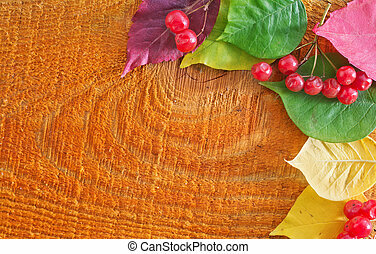 Autumn wreath on grunge background. 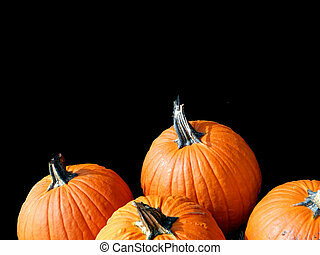 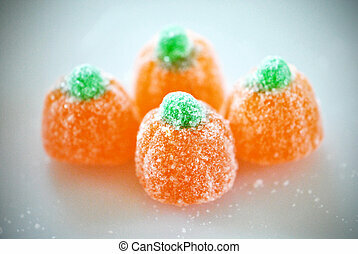 Four orange candy pumpkins on a light background. 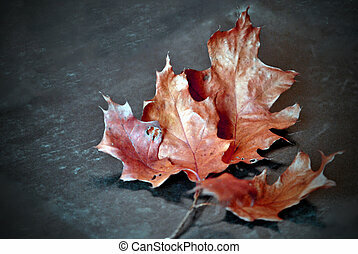 Dry and curling red oak leaves on dark background. 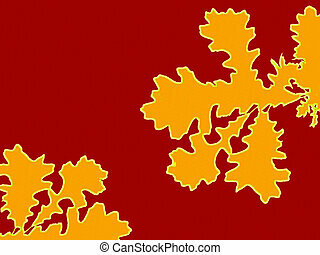 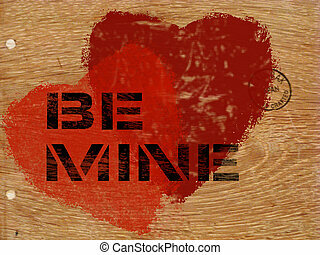 Oak leaf cluster silhouette in yellow on a red background.